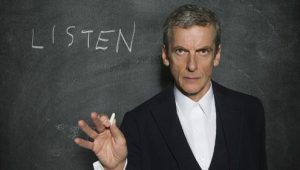 The season ushers in an exciting new era for the show as Peter Capaldi steps into the role of the Doctor. 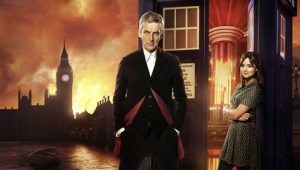 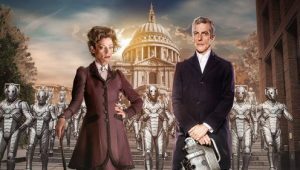 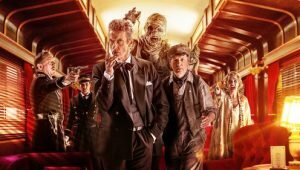 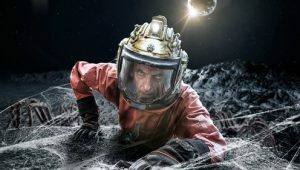 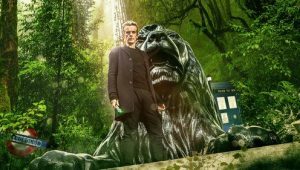 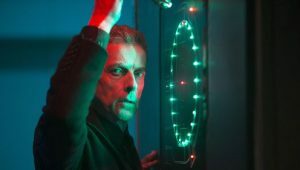 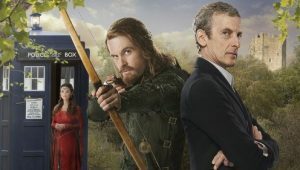 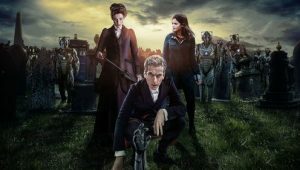 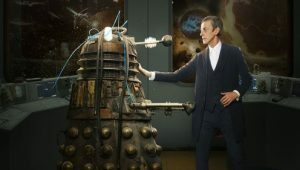 Fans first got a glimpse of Capaldi’s Doctor in November’s 50th Anniversary Special, and again in the final minutes of last year’s Christmas Special, but the upcoming season premiere marks the first full episode for the Twelfth Doctor. 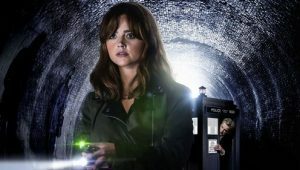 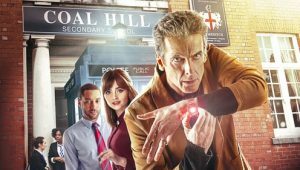 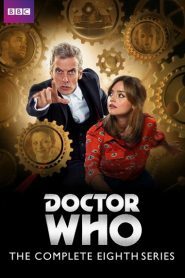 Capaldi will be joined by Jenna Coleman, who returns as companion Clara Oswald, and Samuel Anderson who joins the cast as Danny Pink, a teacher at Coal Hill School where Clara also works.